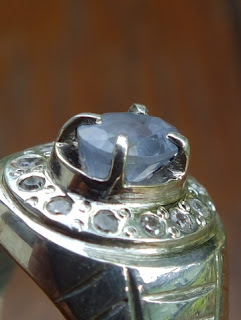 This is a small but very beautiful natural Blue Ceylon Sapphire. It has light blue as daylight sky. 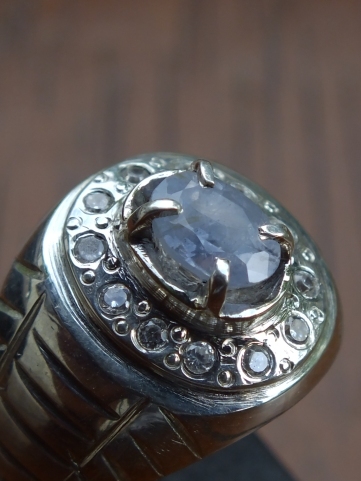 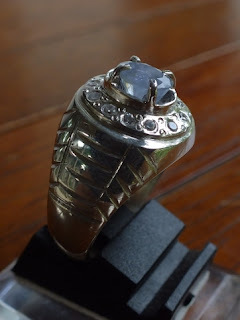 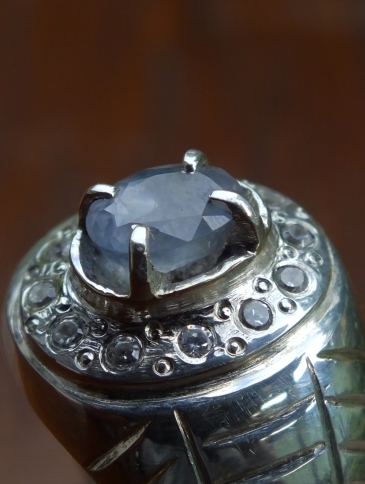 The Ceylon Sapphire is already set on an 18mm handmade silver ring. 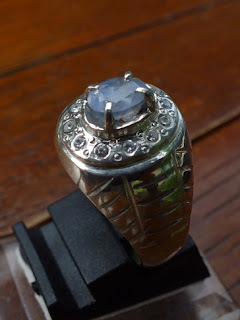 The size of the gems is (est) 6,5mm x 4,9mm x 3,5mm. A small but very nice gems! Natural Blue Sapphire!